Get ready to nosh on burgers, milkshakes, and some of the best cheddar fries ever made! Beefaroo is a Rockford original restaurant that&apos;s been feeding the community for over 50 years. To celebrate their Quinquagenarian (that&apos;s 50 years! 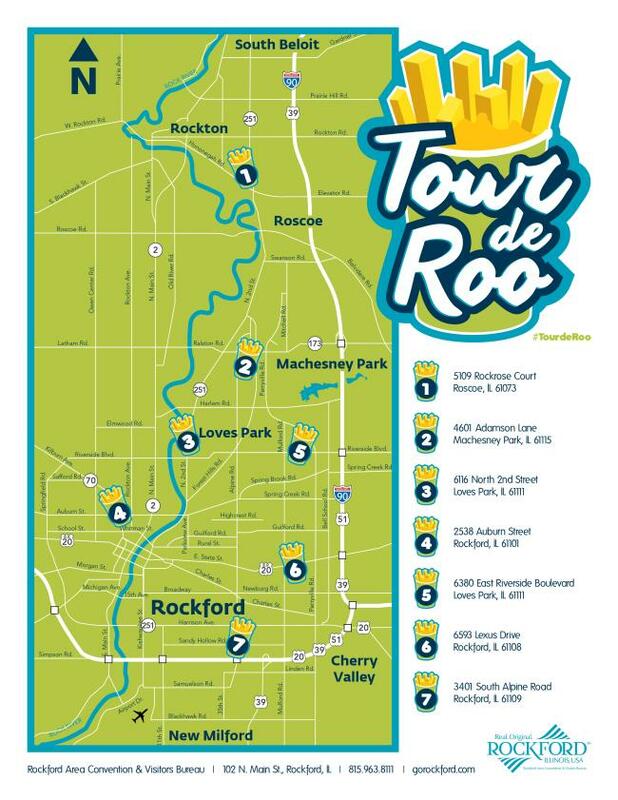 ), we&apos;re asking you to take the Tour de Roo challenge! See if you can visit all 7 Beefaroo locations! Be sure to read our blog to see how we visited all 7 Beefaroo locations in one day!